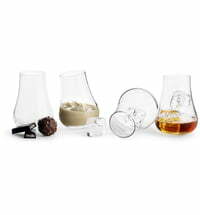 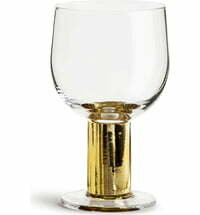 These great beer glasses will excite any beer lover! 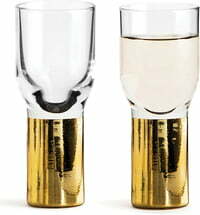 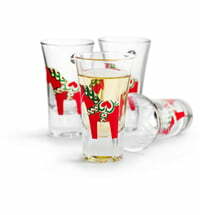 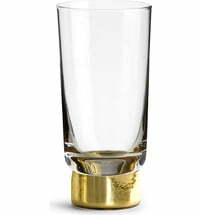 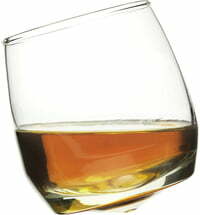 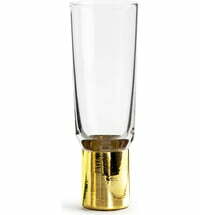 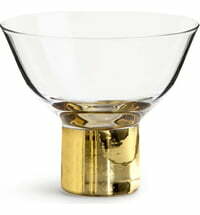 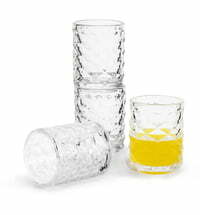 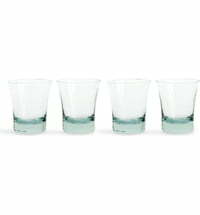 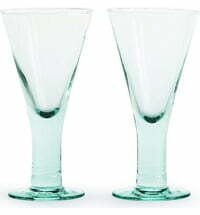 Each glass is adorned with a trendy sailor motif, so that each glass is an eye-catcher in itself. 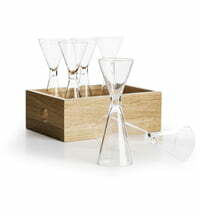 This great set should not be missing in any bar where beer is the choice drink!